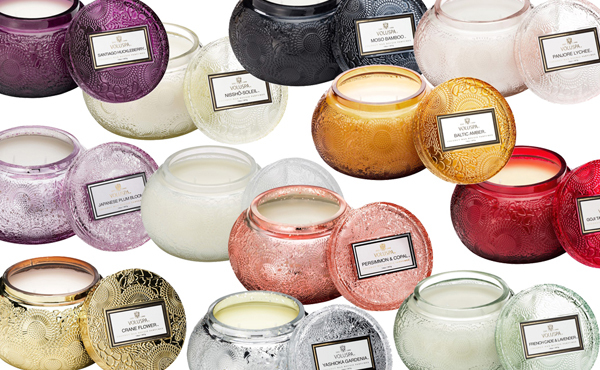 candle light that delights the senses and adds luxury to everyday living. Voluspa's creamy coconut wax blend enhances fragrance throw and burns clean. 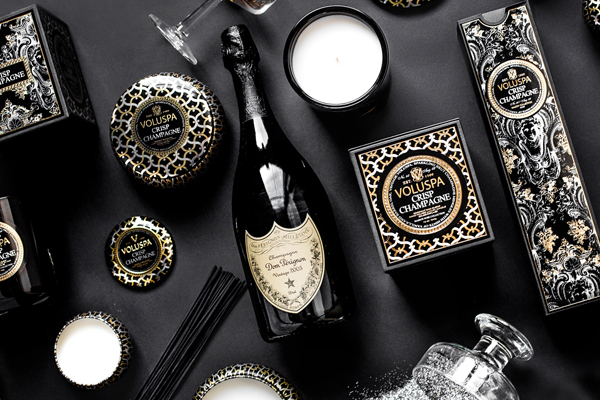 Striking packaging and extraordinary scents, Voluspa home fragrance products are found in prestigious retailers around the world and have become a staple in the homes of Hollywood's elite. Regularly featured in editorial articles written for beauty, fashion and home magazines, Voluspa has become a household name. 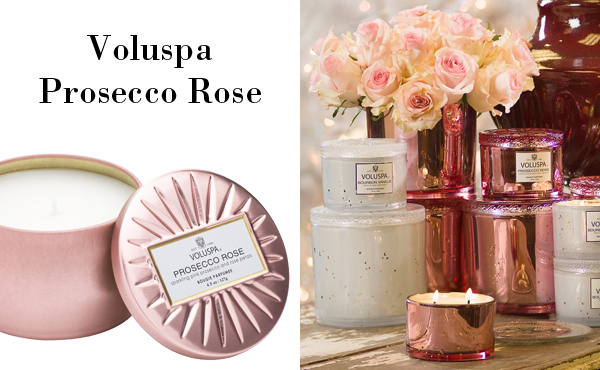 Voluspa Home Fragrance at Chintz & Company.